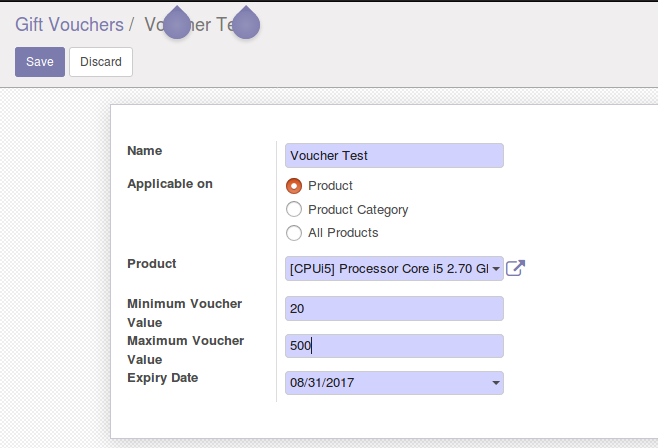 Create and configure vouchers for providing a discount based on product, product category or for all products. 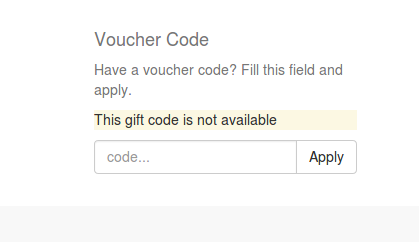 Generate a unique code for each coupon. 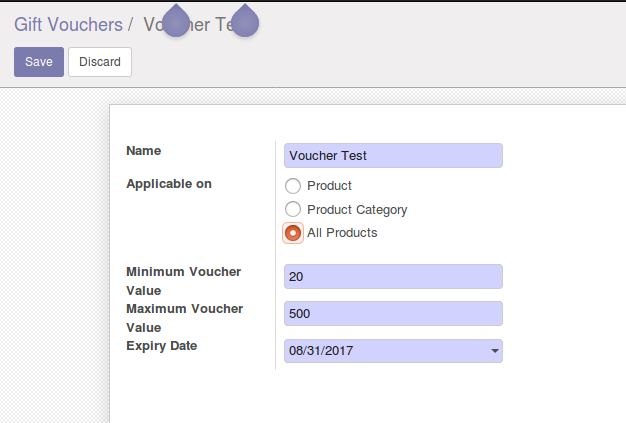 Limit the usage of coupons by each user. 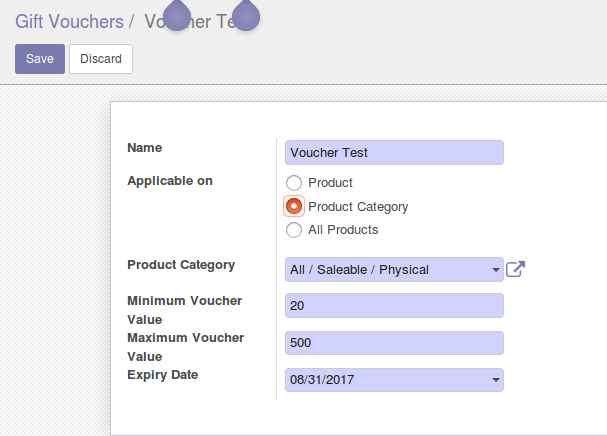 Provide a validity for the coupons. History of coupons used by each customer. 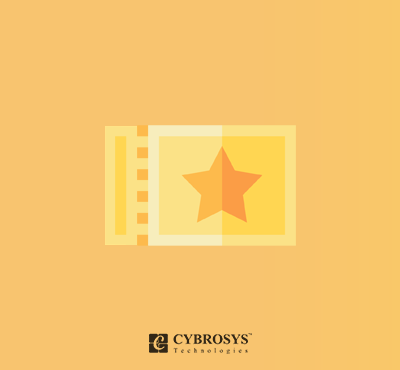 Website Coupon is mainly used to manage our customers in a better way by providing discount coupons to our special customers, and thereby increase the sales.